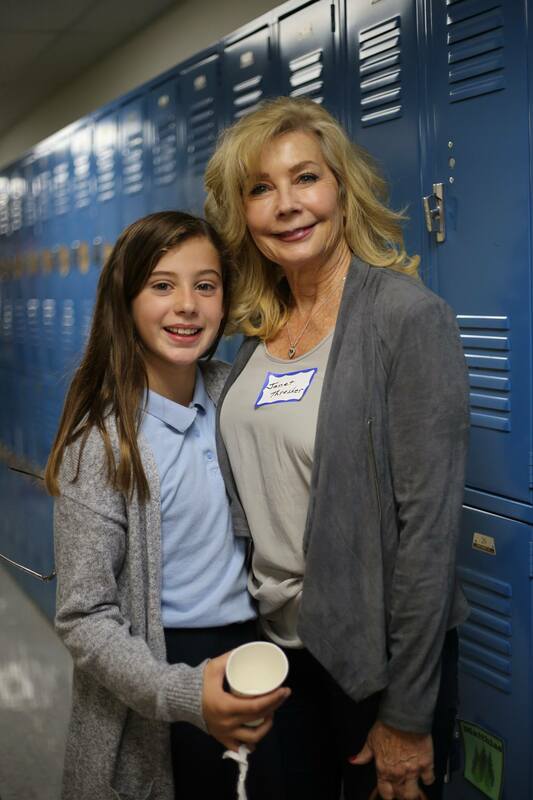 SCA 5th Grade student Stevie Thresher and her grandma Janet Thresher enjoyed spending quality time together at SCA’s 26th annual Grandparents’ Day. Summit Christian Academy (SCA) recently hosted their 26th annual Grandparents’ Day. Over 1,000 grandparents visited campus to participate in the special morning with their grandchildren, giving them a glimpse of their day-to-day lives at SCA. The morning consisted of two simultaneous programs- including choirs, bands, and orchestras of all ages- held in the Elementary and Secondary gymnasiums. Grandparents then had the opportunity to go back to class and visit their grandchildren’s classroom, meet their teacher and friends, and engage in special projects and classroom discussions.